I realize that this post is a little late because summer's basically half-over (well... it technically isn't, but my personal definition of summer is June-August), but it's never too late to add new songs to your summer playlist. Here's a list of the albums I think are perfect for summertime in their own unique ways; I always make sure to listen to these during the summer because even though these albums are great any time of the year, their magic is at its climax during the summer months. Daughter's melancholy If You Leave brings a lot of summer stillness, like being peacefully alone in the middle of a wheat field - this is what I envision when I listen to the songs from this album. (Ironically, that's what its lyric booklet is filled with pictures of, so apparently the band thought so too.) If You Leave describes a lot of self-reflection and maybe even some recklessness. Overall, it conforms to a somber version of summer. As Vanessa Carlton's music always is, Harmonium is a relaxing, piano-led album. I have so much respect for Vanessa Carlton, but I still this is her best work. The laxed feel is perfect for summer. There are some melancholy moments, but her songs are always free-spirited and never too deep. Songs like "White Houses" and "Who's to Say" fit that theme perfectly, but songs like "San Francisco" have a pure ability to cheer someone up. This album also contains a wonderful hidden track, "The Wreckage," and it serves as Harmonium's darkest piece but doesn't break the flow. Before Evanescence signed with Wind-Up records and released their debut album Fallen, the band created Origin, an incredibly well-done demo CD that continues to stun fans. While the band's professionally-recorded material has a heavier rock sound, Origin is the best mesh of rock and electronic music I've ever heard. Sure you can jam to it with songs like "Whisper" and "Lies" but you can also relax and daydream to it. Origin's content is deep and inspirational with a highly nostalgic feel, unlike anything I've ever heard. It's an album that suits both summer nights and hot afternoons. Evanescence's latest self-titled album also seems to suit the summer months, at least for rock fans. This is their most carefree record to date, which is why it suits summertime so well. It isn't as sad like Fallen and Origin were and it isn't as wildly unique as The Open Door, but Evanescence also isn't entirely lighthearted; it keeps the rock sound grooving in a way that makes it impossible to sit still whilst listening to the album. I'm just now rediscovering The Fame Monster - even though I've always loved this album, I listened to it A LOT, and then Gaga's next two albums were her best and most creative... 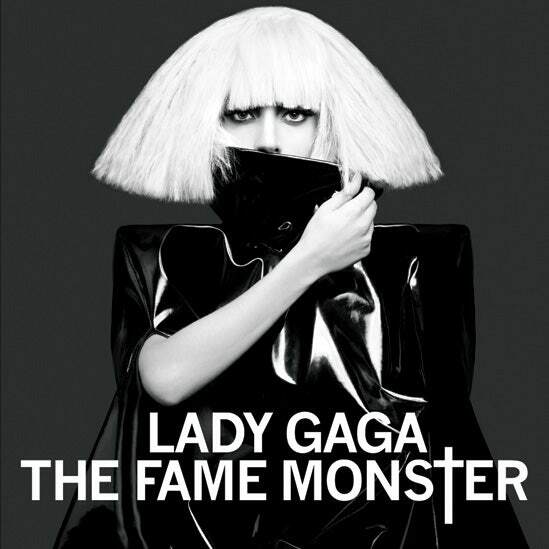 So I kind of forgot about how good The Fame Monster really is and how perfect it is to play in the summer. Whether you want "Bad Romance" and "Telephone" for a fun time or "Speechless" and "So Happy I Could Die" for some night alone, The Fame Monster has what you need. Lana Del Rey's debut may not catch your ear at first; it certainly didn't make the best first impression on me. But after you listen to it a few times it'll hit you like a ton of bricks and you'll be listening to it all summer. Born to Die features a weird combination of indie and R&B influences, but it works. When Lana's singing a ballad, her voice is often deep and sad, but if she's singing something more playful like "Off to the Races" her vocals turn unusually childlike. 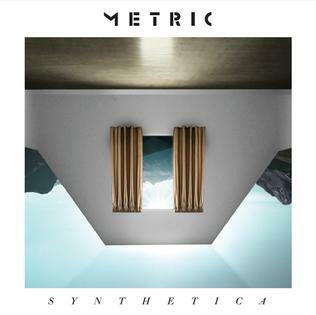 Synthetica is another solid combination of rock and electronic music in a perfect indie/alternative blend. It's a very chill album overall. A listener can feel like a badass when hearing songs like "Youth Without Youth" and "Synthetica," but songs like "Artificial Nocturne" and "Nothing but Time" one can just sit outside to tan - or stargaze, for that matter. I absolutely adore this album, and I can't think of a better time to listen to it than summer. Pink Floyd's experimental and relatable album Dark Side of the Moon is potentially the most loved album of all time, and once someone hears it, they understand why. Dark Side of the Moon has always been a soundtrack to how my summer day progresses. "Breathe" and "Time" are for the beginning of those dog days thick with humidity, any moment of loneliness is summed up by "The Great Gig in the Sky" and "Us and Them," "Money" is for summer fun, and "Eclipse" is for a moment of epic memories. 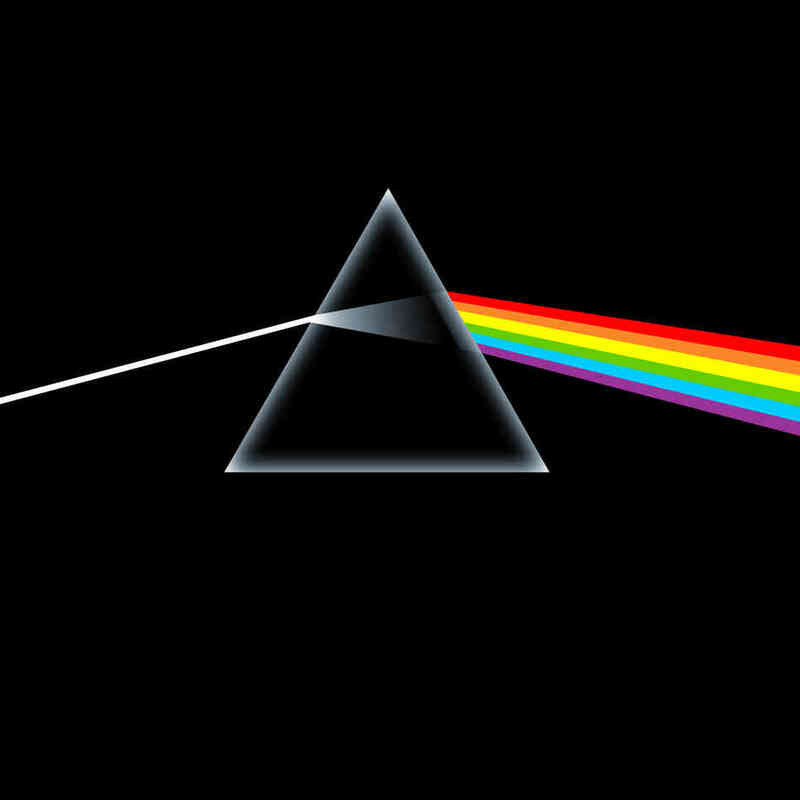 Dark Side of the Moon is the quintessential summer album for me because it has every flavor of summer. This pick may seem odd, for Within Temptation's debut Enter is still their heaviest and darkest album to date. But it isn't heavy in a rushing, fast-paced kind of way; Enter takes its time. So despite the heavy instrumentation and prominent growls, I find this album to be quite relaxing. Even apart from the progressive and repetitive song structures, Sharon's voice is so peaceful-sounding and high, and Enter's unique sound makes it one of my favorite albums of all time as well as one of my favorite Within Temptation albums. Mother Earth is the follow-up LP to Enter, and already, the band has changed so much. The pace of the songs is much faster than that of Enter, but the songs are more noticeably outdoorsy. So at least that adds up: music + outdoorsy = summer music, am I right? While the title track is a song that's bound to grab attention from the get-go, a lot of these songs went relatively unappreciated by me until I heard them in a live setting. Between the band and the orchestra's full prominence, it's a lot to take in in their studio format. Alas, I definitely recommend these albums for summer. I noticed that pretty much all the CDs on this list are albums I discovered in the summer, so perhaps that's another reason why I associate them with this season and feel the need to listen to them each year at this time. Do you like any of these albums and listen to them in the summer months? Let me know what's on your summer playlist.